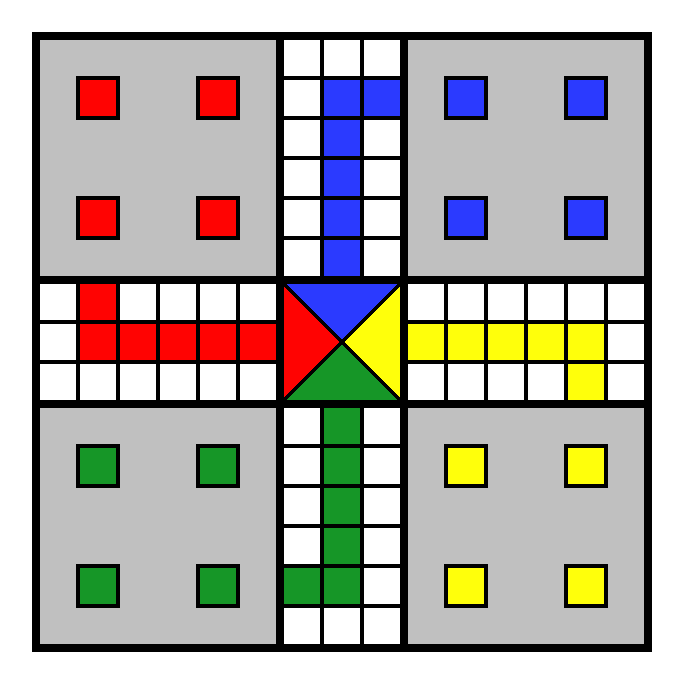 Uckers is a board game turned mobile application! A local multiplayer experience. It pits 2v2 action in a game that is played throughout the Royal Navy and it's commonwealth comrades. It takes most of its core gameplay from games similar to Ludo, but with a few changed and twisted rules it's a game that makes or breaks friendships! Currently Still in Alpha stage.